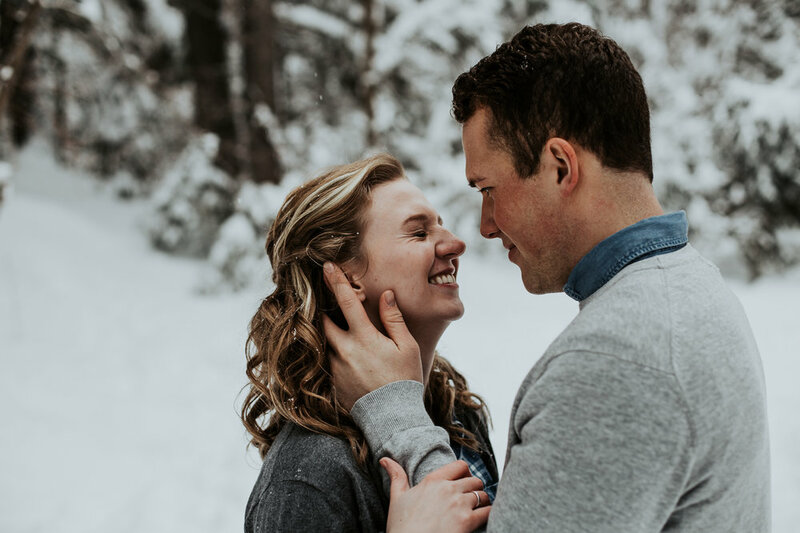 Engagement session up American Fork Canyon with the cutest couple. One of my favorite things about sessions in the freezing cold snow (besides how beautiful it is), is watching my cute couple's cuddle up nice and close to keep each other warm. Tyler and Maddie have the sweetest love and you can't help but smile when you're around them.